Cadence & Slang is a very small book about interaction design. 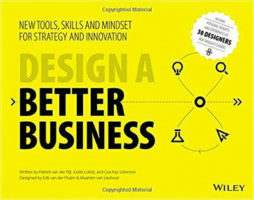 It contains a set of evergreen principles that pertain to any kind of work in technology, from websites to iOS apps to native software. There are many great texts about user experience, but people have repeatedly returned to this one for its clarity and its succinct statement of purpose. It's been out of print for a long time, and now you have a chance to grab a copy of your own. 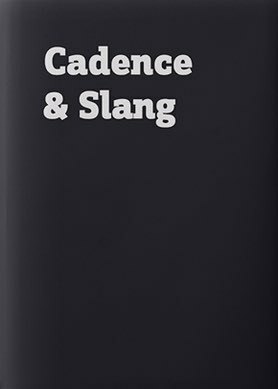 If you're new to Cadence & Slang, you can read the first chapter of the second edition for free right now.